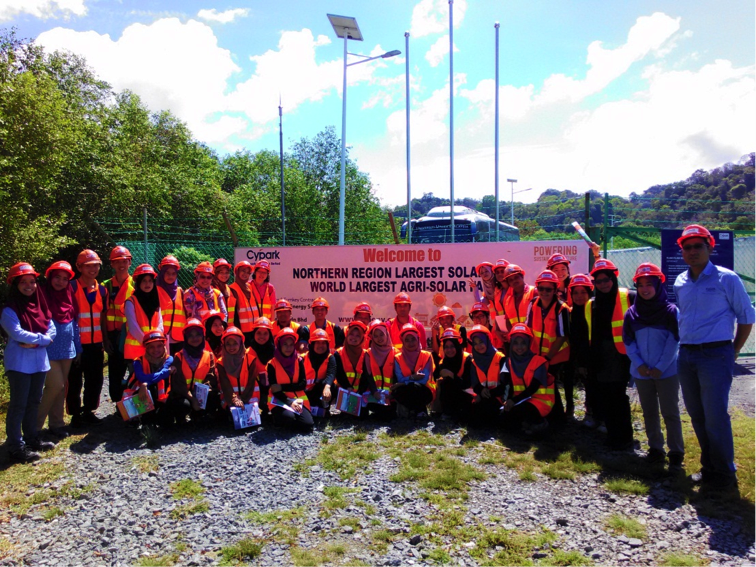 As an integrated renewable energy developer, Cypark Resources exerts ourselves to carry out our corporate responsibility to our stakeholders and the community. We go beyond profits and continue investing in the community by providing our technical support and expertise. In 2016, we have launched a programme known as ‘Cypark CSR Green’ initiative to provide solar PV panels in selected communities. 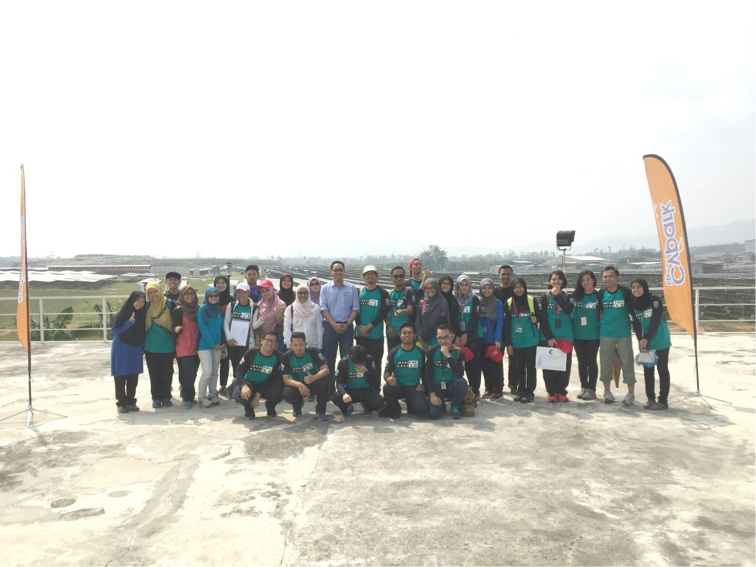 The programme that kicked start in June has benefitted several schools and community centres in Sabah and Perak. SRJK (C) Chung Hwa’s covering 70 sqm of root area, 10kw solar system was installed. SK Alor Pongsu Bagan Serai, Perak. 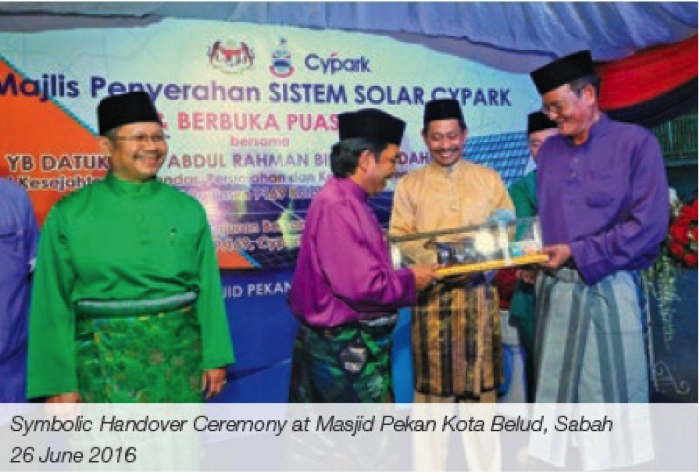 As awareness on the positive impact of green energy to the environment is gradually increasing among our fellow Malaysians. 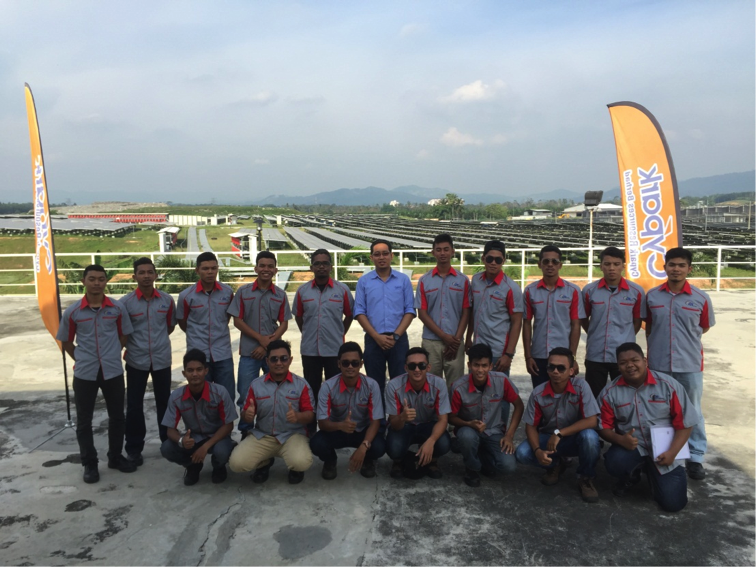 Cypark has taken the initiative to provide a visitor information centre known as ‘Centre of Excellence’ located at our Integrated Renewable Energy Park in Pajam, Negeri Sembilan. 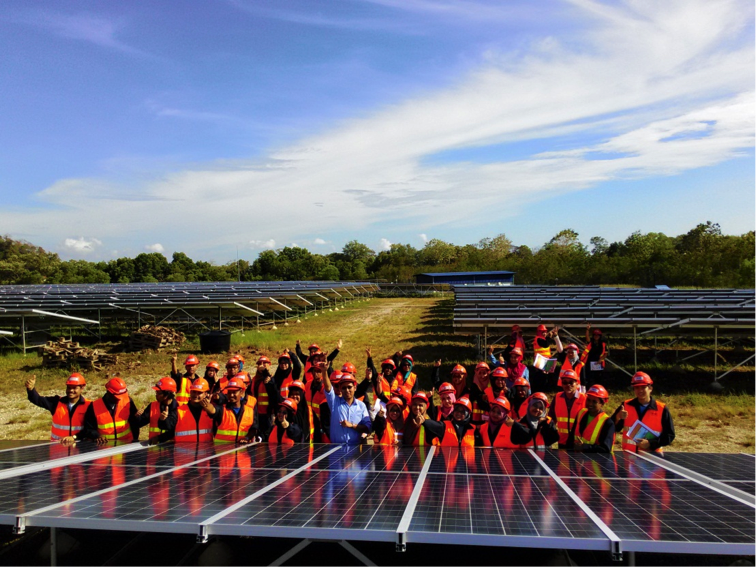 It serves as a source of reference for visitors who are interested to get first-hand information on green energy and green technology as we are the developer of the largest solar park in Malaysia. We are proud that we are able to raise awareness and educate the society on the positive impact of green energy to the environment. 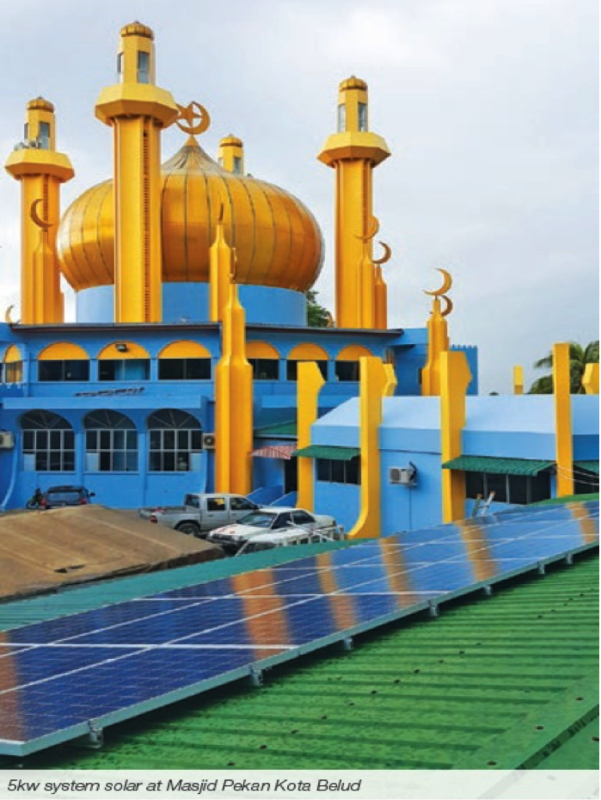 Integrated Renewable Energy Park (IREP) in Pajam, Negeri Sembilan.